We are drooling over the NEW vegan-friendly productes in Tesco | SHEmazing! 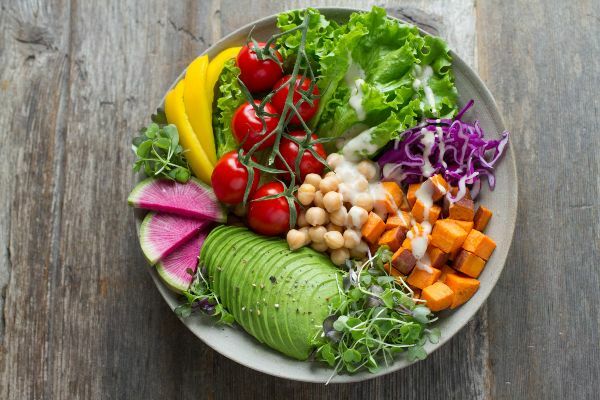 Tesco Ireland confirms that, in response to increasing consumer demand for vegetarian, vegan and flexitarian convenience-based products, it has launched a number of new products to the market this January. 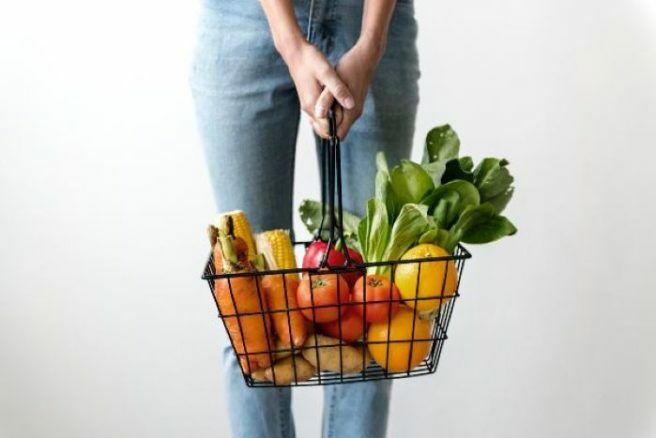 Right across the store, Tesco has a whole host of vegan, vegan-friendly, vegetarian and plant-based products aimed to help those choosing to maintain a plant-based diet have high quality, convenient options available. To meet demand, Tesco Ireland is expanding its Wicked Kitchen plant-based food range available in Irish stores. 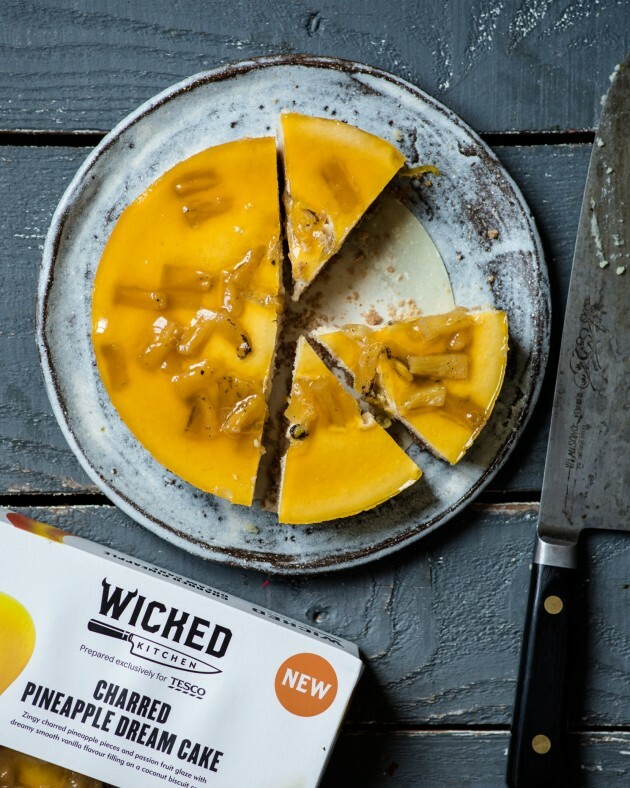 The Wicked Kitchen brand was created by Tesco’s head of plant-based innovation Derek Sarno, a renowned advocate for plant-based nutrition. Tesco Ireland has extended the range in Irish stores to include vegan desserts, salads, dips and additional ready meal solutions. Using only the freshest plant-based ingredients, the range now includes 23 products. Oumph! Is a 100 percent plant-based product made from soya beans and organic herb and spice mixes; an entirely plant-based and free from gluten and dairy food offering that can be used in a variety of shapes and sizes. Exclusive to Tesco Ireland in the market, Five Oumph! 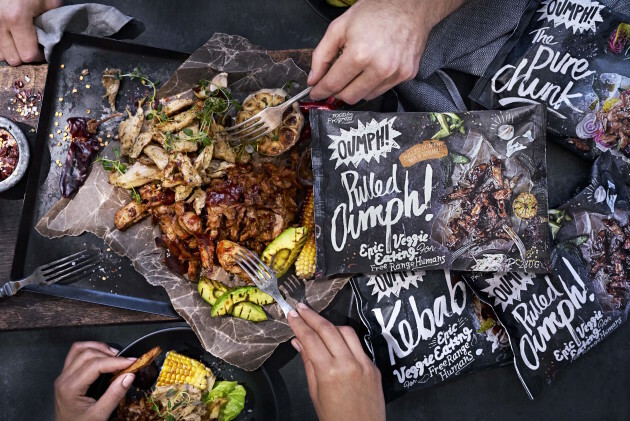 products are now available in stores – Pulled Oumph!, Oumph! Kebab Spiced, Oumph! Thyme & Garlic, Oumph! The Chunk and Oumph! Pizza Italian Style. All products have launched in limited stores at €5.00 per unit. Moodley Manor – run by partnership Ais & Gav, they make badass vegan foods; helping those who are vegan with easier ways of cooking. Launching Badass Bacon, Boss Burgers and More-ish Mince and Chick-Hun; priced from €4.75. Beyond Burger, free from meat burger, is an entirely plant-based burger pattie. The Beyond Burger is a ready-to-cook “raw” patty that looks, cooks, and tastes like a fresh beef burger, and it will be sold in the frozen section of the store. The Beyond Burger® is the world’s first plant-based burger that looks, cooks, and tastes like a fresh beef burger. The Beyond Burger® packs 20 g of plant-based protein and has no GMOs, soy or gluten; priced at €7.00 per two pack. Beyond Meat also have plenty of tasty products available from the frozen section that will tickle your taste buds too. Veggie Earth – a small producer, based in Smithfield, Dublin will now range Super Red and Super Green pestos and Super Olive Tapenade in 30 stores across the country, priced at €4.99. Eden, from Co Offaly, has launched a range of veggie burgers including Spinach & Feta Cheese, Curried Cauliflower and Garden Vegetable Patties. Priced from €3.00 available in 40 stores around the country. Dee’s Wholefoods: developed by a Cork-based nutritionist Dee’s Wholefoods only use quality natural and organic ingredients loaded with health benefits; no gluten or artificial additives, no soy, dairy, GMO or wheat. Over 40 stores across the country are stocking a variety of Dee’s products, including Dee’s Quinoa pot with Thai vegetables, Dee’s organic spicy bean vegetarian burger and the traditional vegan sausage with prices starting from €3.99. We’ll definitely be picking up one of the many amazing vegan options at Tesco this week.